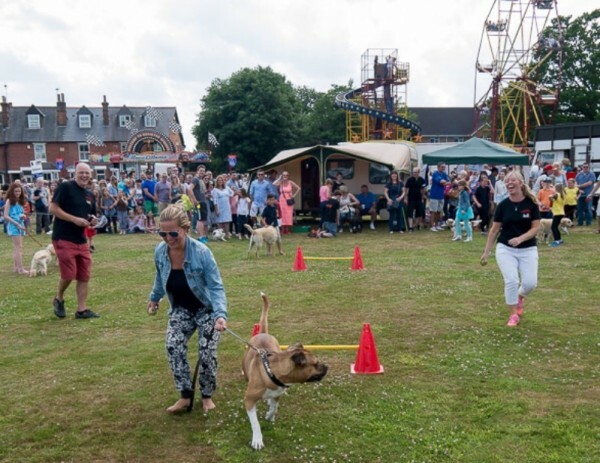 Homeward Hounds will be holding a have a go agility area at the Theydon Bois Donkey Derby 2016 on 10th July. We will be hosting a fun dog show and are available for free behaviour advice all day. This is a big local event held on Theydon Bois Village Green and 100% of the profits go to The Theydon Bois Scouts and other youth groups. The fun starts at 12 noon – 5pm. Please try to come along it is always such a lovely event.